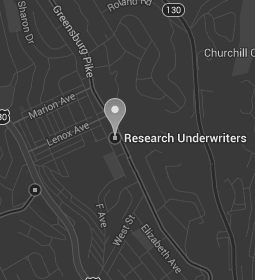 Thank you for your interest in more information from Research Underwriters. Please take a moment to fill out the form below and one of our representatives will contact you to begin a free, no-obligation review of your insurance needs. This information will be kept confidential and will be used for quote purposes only.